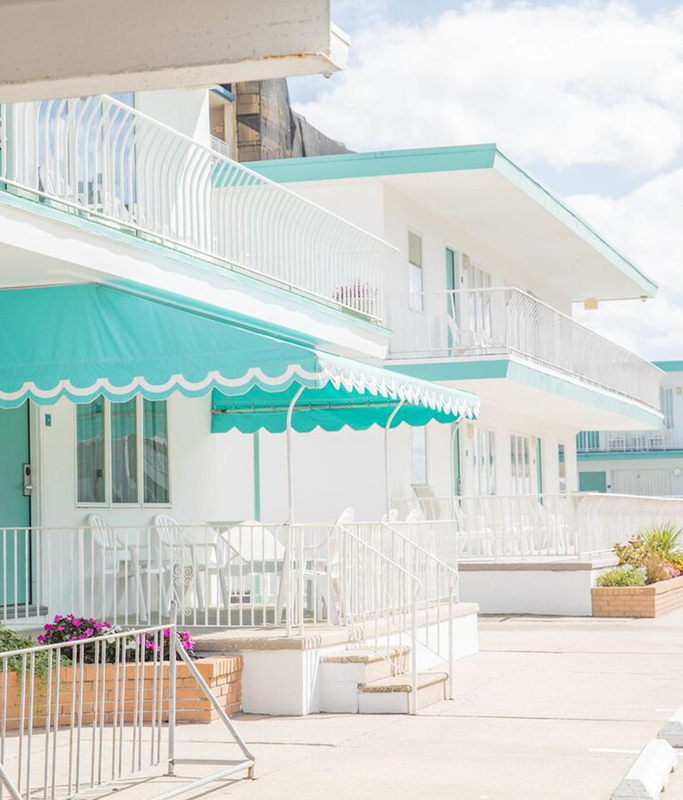 Our Biscayne Family Resort is one of the top oceanfront hotels in Wildwood NJ. Feel free to contact us anytime about our accommodation, amenities, and services. We look forward to welcoming you to our Biscayne motel soon!